Teaching believers to grow and serve. We accept the Bible as an inerrant guide for faith, practice and understanding salvation and new life in Christ. 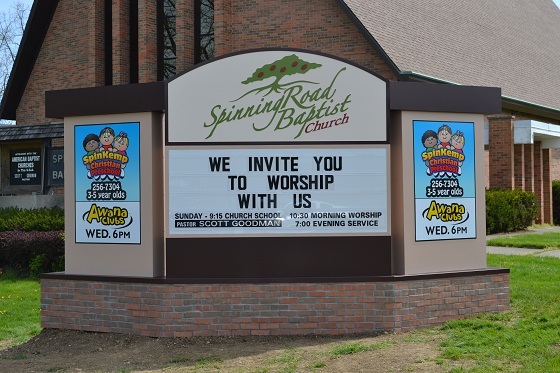 Spinning Road Baptist Church is affiliated with the American Baptist Churches/USA.